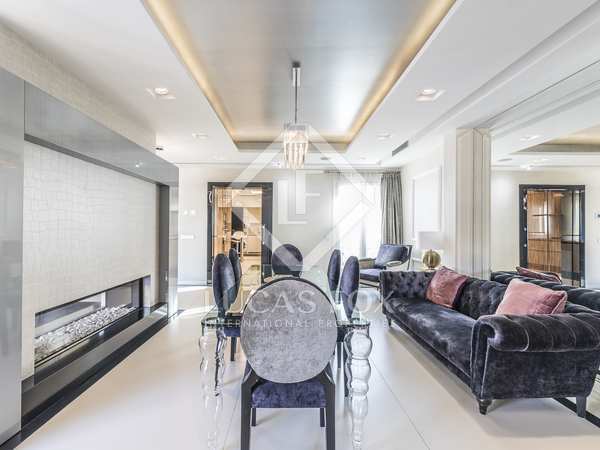 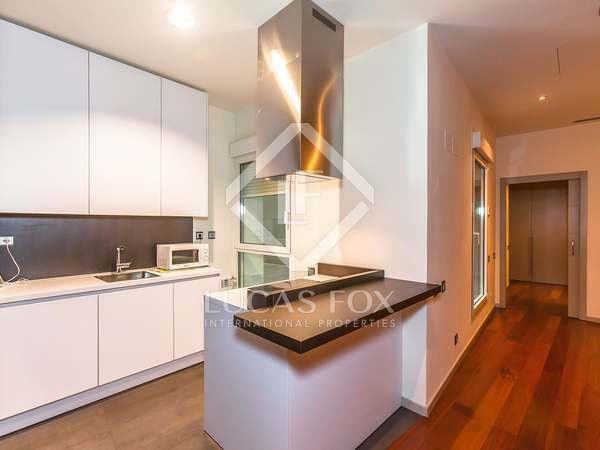 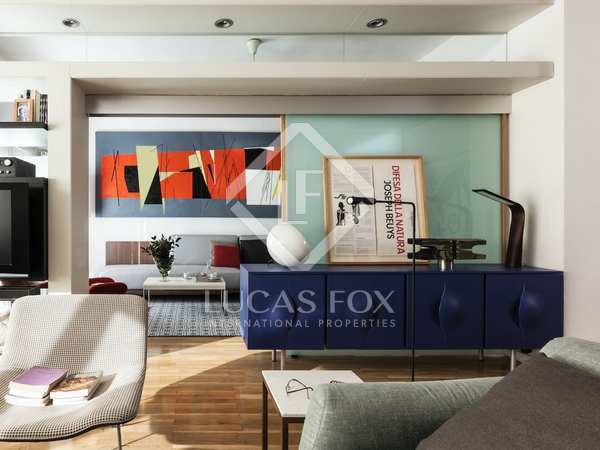 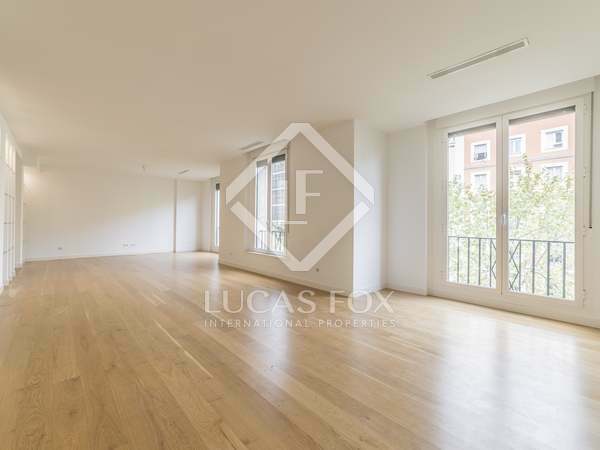 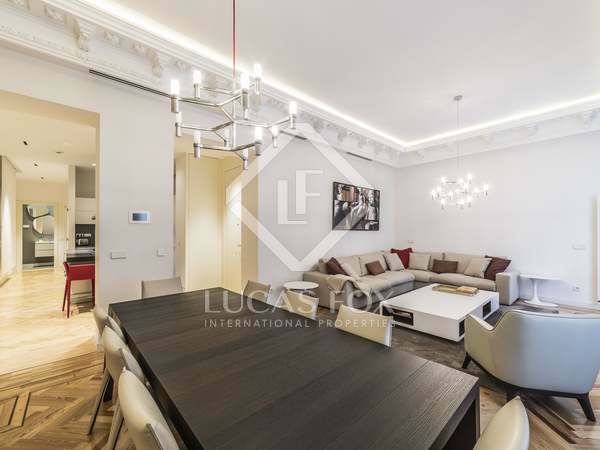 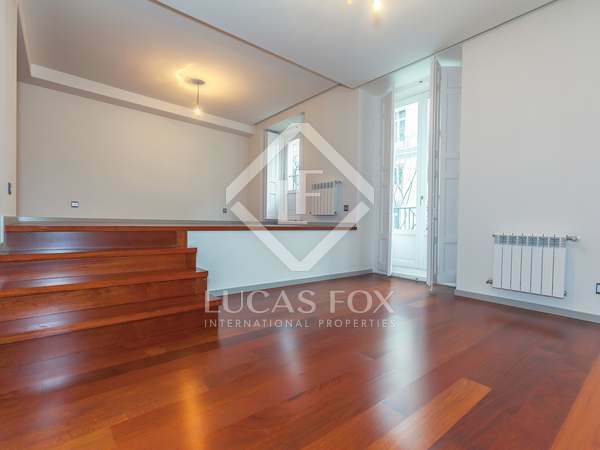 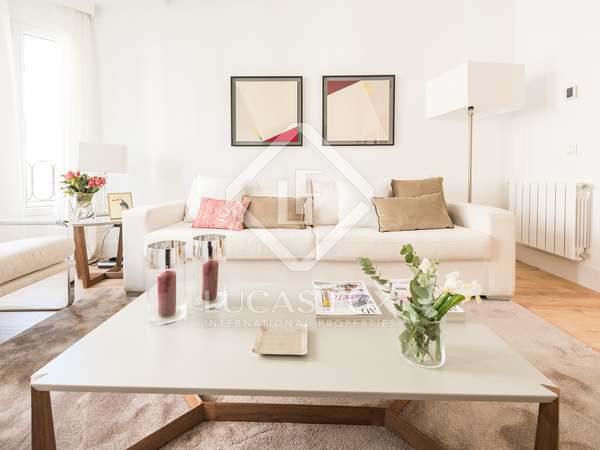 Spectacular, newly renovated 3-bedroom apartment for rent in the heart of Madrid's Salamanca district. 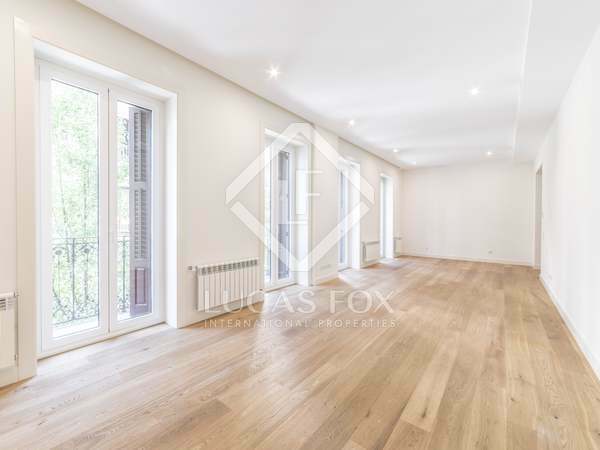 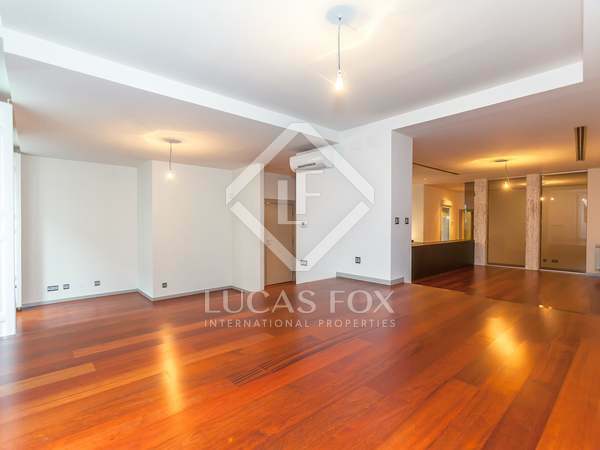 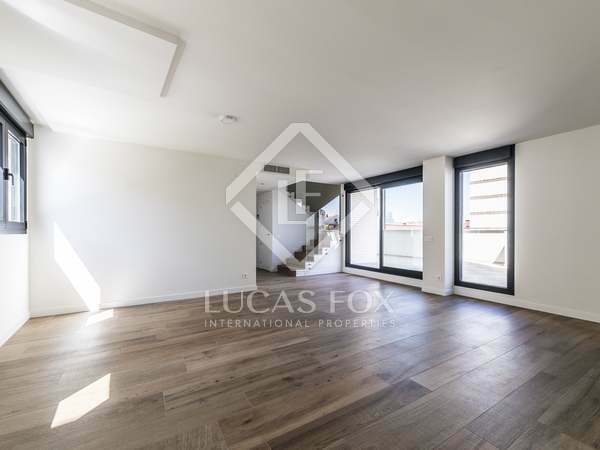 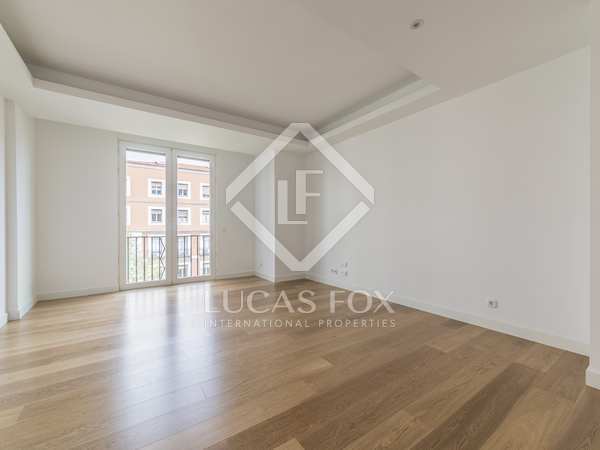 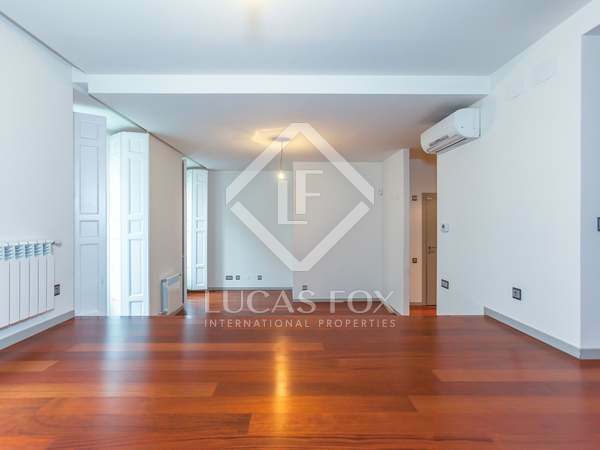 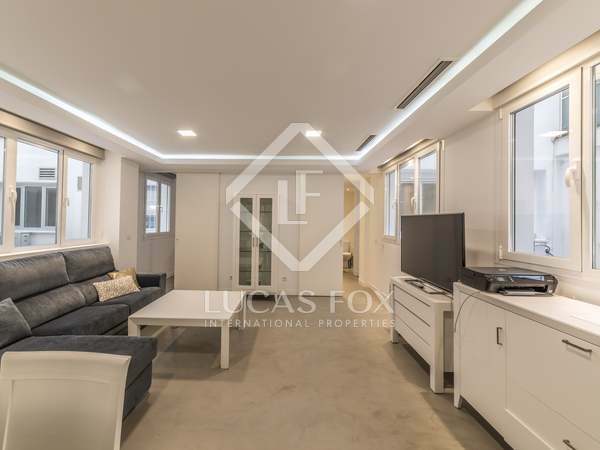 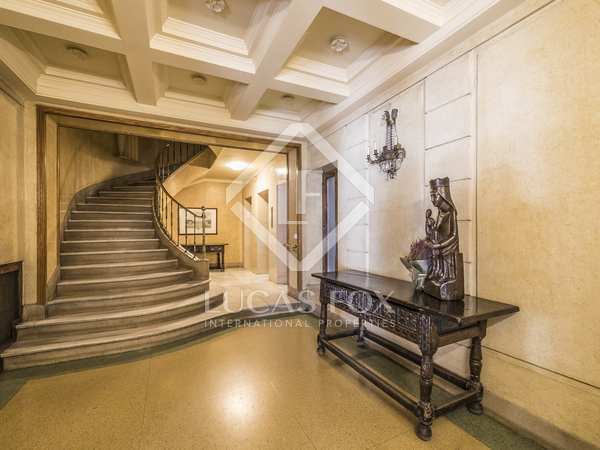 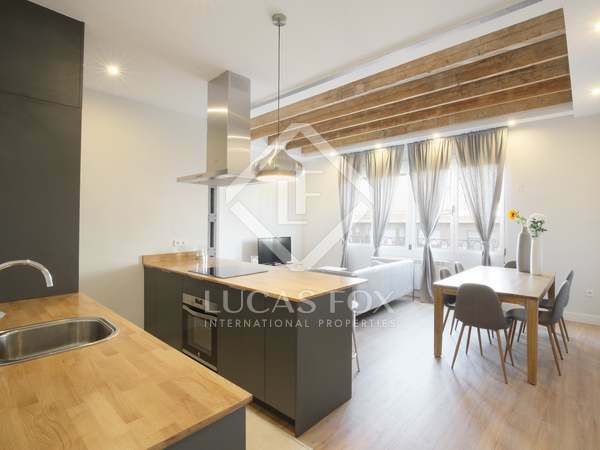 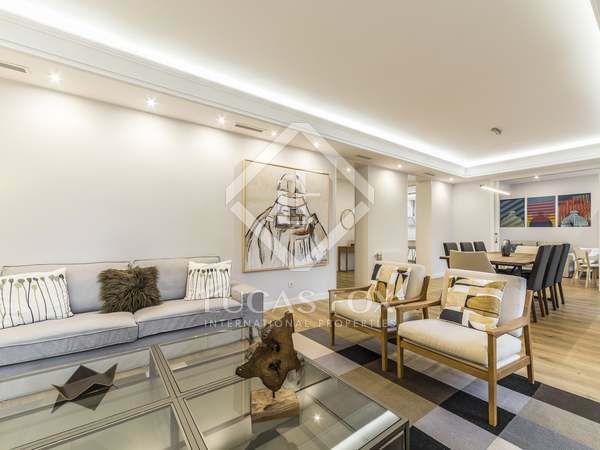 Excellent spacious 2-bedroom apartment for rent on Calle de José Ortega y Gasset, in the “Golden Mile” area of Salamanca, Madrid. 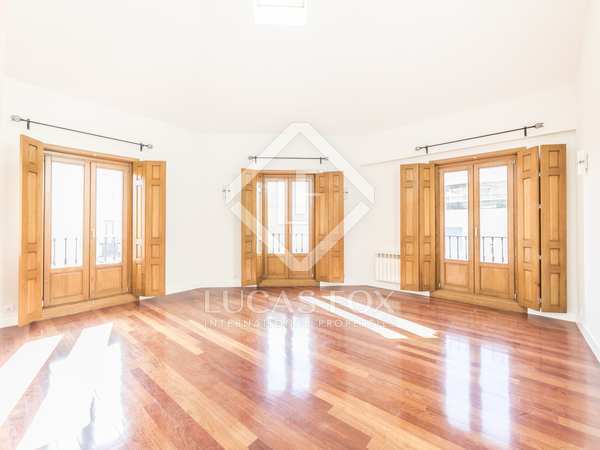 All bills and cleaning included. 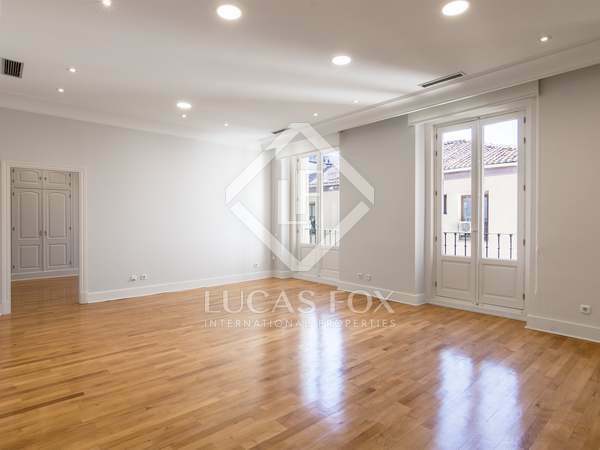 Bright 2-bedroom apartment with balconies overlooking a wonderful garden, for rent in a neoclassical building at the heart of the prestigious Salamanca district. 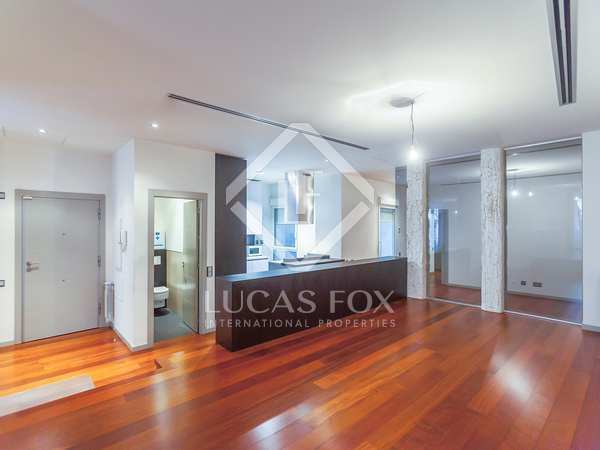 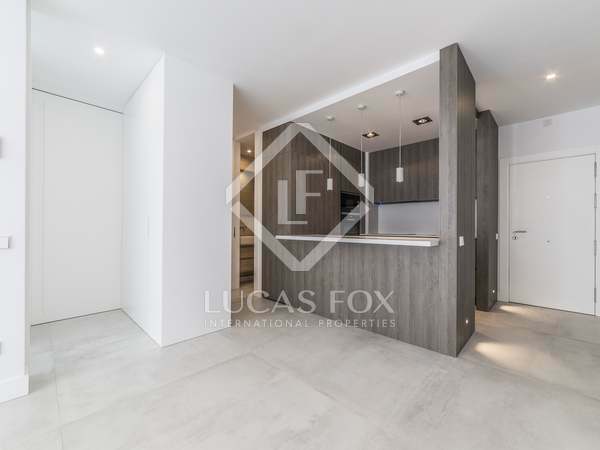 Brand new duplex penthouse with 2 parking spaces and a splendid terrace of 35 m², for rent in a new building in Lista.